Hip, hip, hurrá! Kinyit a debreceni anyatejgyűjtő! Várhatóan szerdán (január 8-án) nyit ki újra a debreceni anyatejgyűjtő, ugyanott, a Miklós utca 2. szám alatt, ugyanazokkal az alkalmazottakkal – jelentette be a polgármester a hétfő délutáni sajtótájékoztatóján. Azt is elmondta, az anyatej felvásárlási ára literenként 1 800-ról 3 ezer forintra nő, ha az anya maga viszi be, ha autóval érte kell menni, akkor 2 ezer 500 forintot fizetnek. Kíméletlen számadatokkal indított Kósa: 2000-ben 4 ezer, 2001-ben 4 ezer 600, 2002-ben 4 ezer 800, 2003-ban pedig az eddigi legtöbb, 7 ezer 400 liter anyatejet sikerült összegyűjteni a Miklós utcán, ez a mennyiség azonban azóta egyre csak csökkent – 2013-ra 2 ezer 400 literre. https://szoptatasportal.hu/wp-content/uploads/2018/07/szp_logo.png 0 0 elnokseg https://szoptatasportal.hu/wp-content/uploads/2018/07/szp_logo.png elnokseg2014-01-07 19:02:592014-01-07 19:02:59Hip, hip, hurrá! Kinyit a debreceni anyatejgyűjtő! The facilitation of peer-to-peer milk sharing via the Internet has proven challenging to many health professionals and organizations. Biomedical ethics can be used to explore medical dilemmas and find reasoned, consistent, and defensible solutions to moral problems. The principles of biomedical ethics—autonomy, veracity, beneficence, nonmaleficence, confidentiality, and justice—are applied to peer-to-peer milk sharing in this article. Application of these principles provides guidance to assist lactation consultants to act ethically in their interactions with mothers and others around the peer sharing of milk. The advent of Internet forums that facilitate peer-to-peer human milk sharing has resulted in health authorities stating that sharing human milk is dangerous. There are risks associated with all forms of infant feeding, including breastfeeding and the use of manufactured infant formulas. However, health authorities do not warn against using formula or breastfeeding; they provide guidance on how to manage risk. Cultural distaste for sharing human milk, not evidenced-based research, supports these official warnings. Regulating bodies should conduct research and disseminate information about how to mitigate possible risks of sharing human milk, rather than proscribe the practice outright. https://szoptatasportal.hu/wp-content/uploads/2018/07/szp_logo.png 0 0 elnokseg https://szoptatasportal.hu/wp-content/uploads/2018/07/szp_logo.png elnokseg2012-06-12 17:16:532012-06-12 17:16:53Milk sharing and formula feeding: Infant feeding risks in comparative perspective? Utrera Torres MI, Medina Lopez C, Vazquez Roman S, Alonso Diaz C, Cruz-Rojo J, Fernandez Cooke E, Pallas Alonso CR. 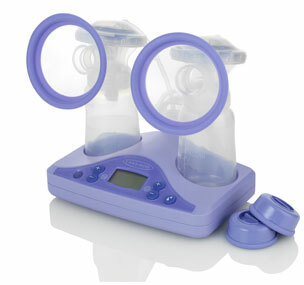 Int Breastfeed J. 2010 Mar 8;5(1):4. Background Donor human milk banks are much more than simple centers for collection, storage, processing, and distribution of donor human milk, as they cover other aspects and represent a real opportunity to promote and support breastfeeding. The aim of our study is to assess the impact that opening a human milk bank has had on the proportion of infants receiving exclusive breast milk at discharge and other aspects related to feeding children with birth weight < or = 1500 g or < 32 weeks gestation admitted to the neonatal unit. Czank C, Prime DK, Hartmann B, Simmer K, Hartmann PE. Pasteurizing donor human milk inactivates bacteria that may be of concern to the preterm infant. 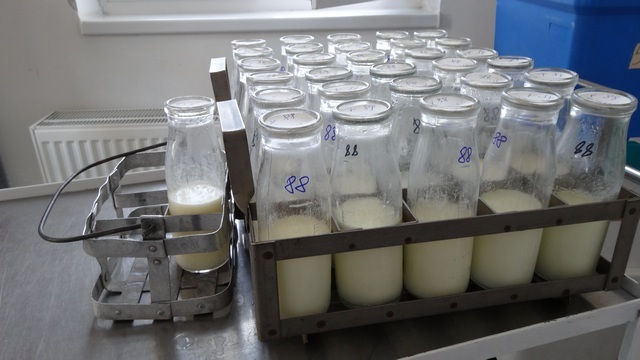 However, current practice for Holder Pasteurization (62.5 degrees C for 30 min) is detrimental to the bioactivity of human milk. An experimental pasteurizer was used to determine the maximum temperature at which 90% of secretory IgA, lysozyme, and lactoferrin were retained and whether this temperature was capable of inactivating five common bacterial contaminants. The retention of these proteins was also compared using a commercially available bottle immersion or holding chamber system. Ha az édesanyának nincs elég teje, vagy átmenetileg nem szoptathatja kisbabáját, akkor az a legjobb megoldás, ha anyatejgyűjtőből származó tejet ad neki. Összeállításunkban megtalálják a leggyakoribb kérdéseket és válaszokat. 1. Miért jobb a gyűjtött anyatej, mint a tápszer? Mert emberi, és nem tehénből származó fehérjét tartalmaz, ezért könnyen tudja hasznosítani a baba, és allergiát sem okoz. Igaz, a hőkezelés miatt valamivel kevesebb vitamint, védőanyagot tartalmaz, mint a friss tej, de még mindig többet és jobban hasznosítható formában, mint bármelyik tápszer. Például nem létezik olyan táplálék, amelyből a vas jobb hatásfokkal és biztonságosabban hasznosulna, mint az anyatejből. 2. Kinek jár gyűjtött anyatej? Studies have shown that nutrients in human milk do not provide sufficient amounts of protein, sodium, phosphate and calcium to sustain the proper growth of these preterm infants. 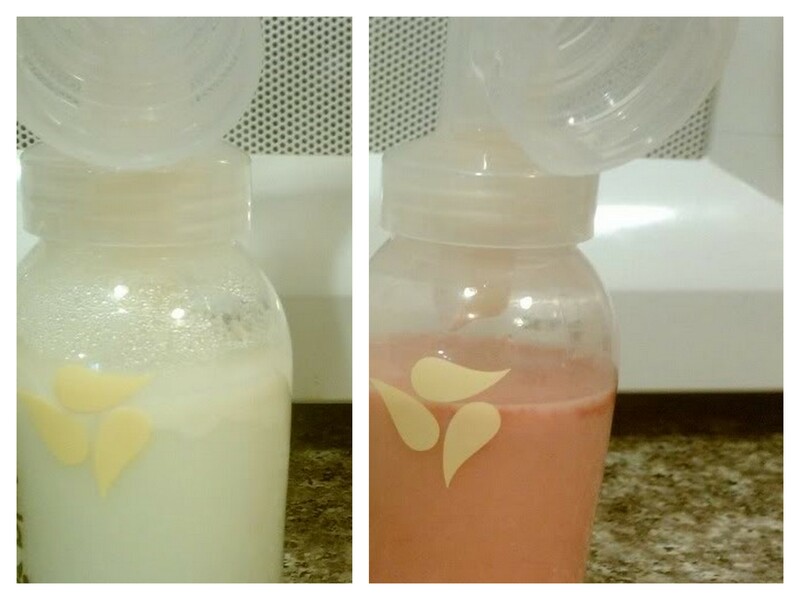 This has encouraged the development of new nutritional options for these infants, especially using human milk as a way to maintain their biological value. Dialysis and ultrafiltration have been used as fractioning method and later fortification of human milk; however, these methods are complex and require sophisticated and costly equipment. Evaporation of human milk consists in removing some amount of water, thus increasing its concentration.